Do you want to be in the goth scene but don’t know how? Keep reading. Goth on the whole, is a subculture that moves away from mainstream society. Goth music, fashion and aesthetic is different to what you might see every day. If you want to join the scene but need some help so you don't look like a poser or ‘baby bat’ – look no further. Follow this goth-tastic guide and you will learn everything you need to know about the goth scene as well as how to join it. The first and most important thing to do when trying to be a part of the goth scene is research. Goth came from somewhere and no, it doesn’t just mean “do whatever you want”. Here are three common questions and answer you should know before entering the goth subculture. Starting in the early 80's, goth was awakened by lovers of post-punk and gothic rock. 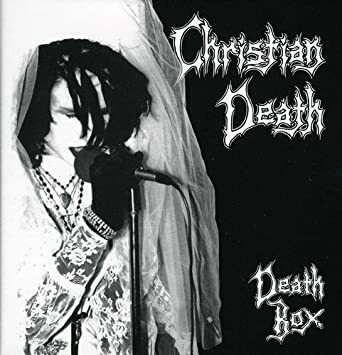 Bands like The Cure, Sisters of Mercy and Christian Death really got the bats flying. First and foremost, the music. The gothic subculture is about more than just that though. Goths are commonly known as sharing two main things that are the building blocks to their aesthetic – no matter what type of goth they are. These are: the music taste (the reason why goth even exists) and fashion sense. Although there are different variations, gothic fashion usually has some influence from that of the early goth movement, the trad look that many 80s goth music and movie icons used to sport. 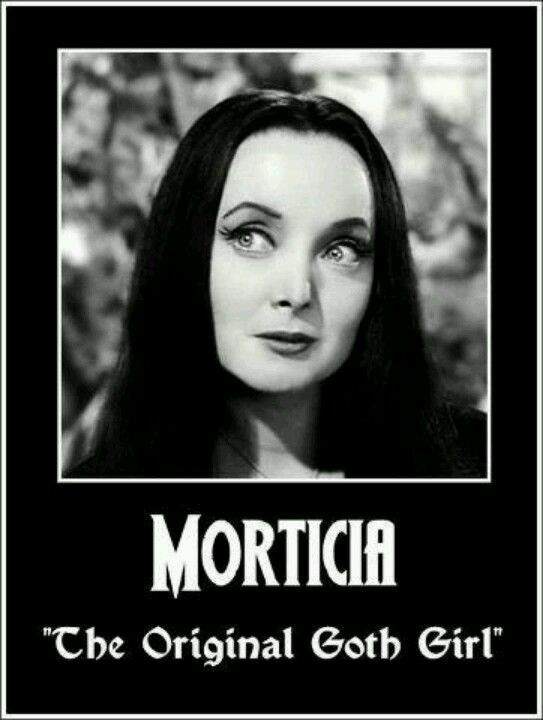 The Addams family are a classic example. Cool story. This critic, John Stickney, described The Doors as 'gothic-rock' in a spooky wine cellar. Later, Nick Kent wrote that Siouxsie and the Banshees can be compared to "gothic rock architects like The Doors". Bands like Joy Division and Siouxsie and the Banshees paved the way for classic bands associated with the genre like Bauhaus. This moves us on to the step. Technically speaking, goth was specifically formed as a result of a specific type of music – that being 1970’s and early 80’s post-punk. If post-punk is responsible for the gothic movement, it would be a grave mistake to not listen to it! Even if traditional goth rock isn’t for you, you should still brush up on them, just for names sake. Many people use these famous figures to base their fashion as well as politics on. Some bands to look out for are the likes of Bauhaus, Siouxsie and the Banshees, The Sisters of Mercy, Christian Death, Joy Division, and The Cure's earlier albums. and I’m sure you’ll find yours too. Although looks can vary loads depending on what goth you want to be, there are a few pieces of mens and womens gothic clothing that can be seen throughout the genre. These are: a good pair of gothic boots and anything black! If you decide to get into the pastel or nu-goth scene then you’ll need to add black items to your wardrobe a little more slowly. The whole point of these styles is to mix the light with dark. However, absolutely nothing is stopping you from grabbing some staple items that everybody needs. Pieces of clothing like corsets, accessories (like a good pair of fishnets) and gothic shoes are all must haves to give you the best and most authentic eerie outfit you are hoping for! Listening to goth music and wearing black clothes does not make you a goth completely. You have to think it to believe it. Most people growing up will know they are a goth, it’s not something you can wholly learn. If you’re being authentic and true to yourself, then you’ll find yourself in the gothic scene in no time! Listen to the music you like (it can be Lady Gaga and Beyoncé if that’s what you like too). Take all the elements you enjoy and run with them or else you’ll find yourself six feet under. Like everything else, knowing the best ever gothic movies is never going to harm. Watching the likes of Beetlejuice, The Addams Family and The Crow are bound to give you a common ground to talk about. 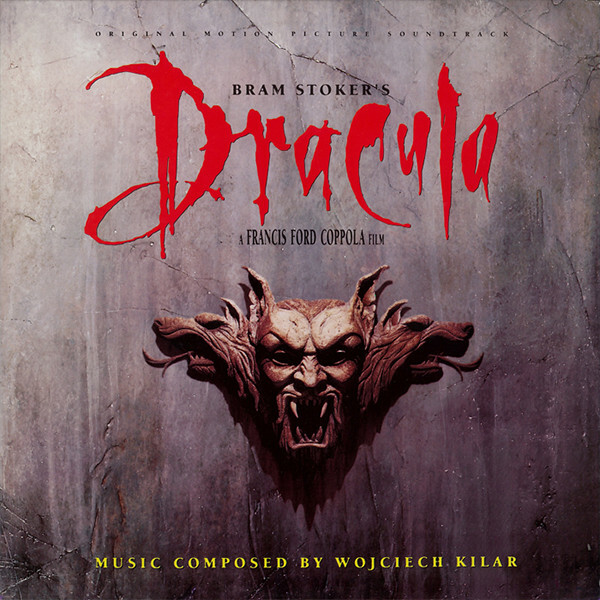 And who could forget Dracula! Watching it will definitely lower the stakes when trying to enter the gothic scene (see what I did there- don’t be a dragula). These are all the steps necessary to tell you everything you need to know about the gothic scene and how to infiltrate it. We here at The Black Ravens wish you luck on your mysterious and bewitching adventures into the Gothic web. Be sure to check out The Black Ravens to help gothify your wardrobe. If it's gothic, we've goth it! If you’d like to here more, let us know on our social medias or reach out to us using our contact information below.